We’re really excited to announce that world-class jazz vocalist Anita Wardell will be joining the Robin Phillips Trio for a special vocal jazz performance as part of the Cambridge Jazz Festival on 21st November 2016. The performance will take place at the newly refurbished Gonville Hotel in Cambridge and tickets can include a three-course meal with priority seating. The Robin Phillips Trio will include Jay Darwish on acoustic bass and Alex Best on drums. At the performance the trio will perform some of their arrangements to kick things off. 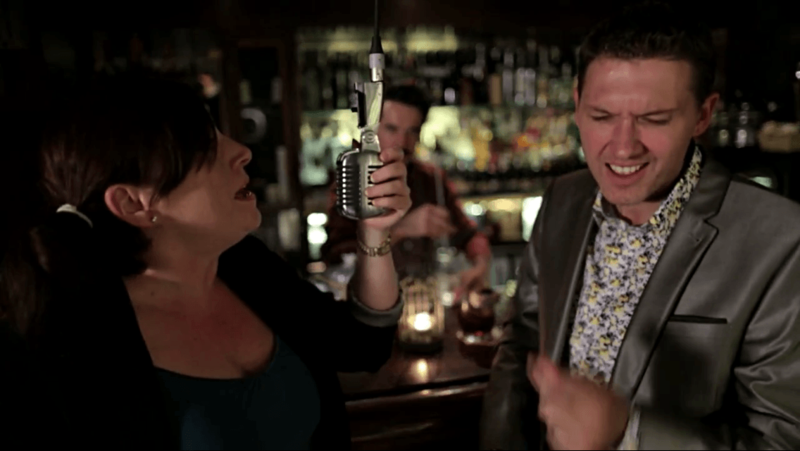 Then Anita will join the band for some solo numbers, before the vocalists end each set with duets such as the those that appeared on Robin’s 2014 ‘Sing. Play.. for Pleasure’ album. 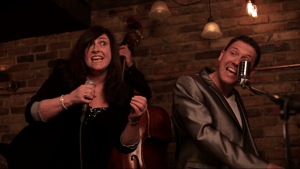 There will also be a singers masterclass on Sunday 20th November where Anita and Robin will share tips and tricks learned over decades of jazz performance, as well as look at how singers can take more control in performances and become part of the band. Participants will also be able to try out these skills with the same trio that will be performing on the following evening. Click here for more information on the performance – Mon 21st November 2016. Click here for more information on the workshop – Sun 20th November 2016. Click here to see a music video featuring Anita and Robin. 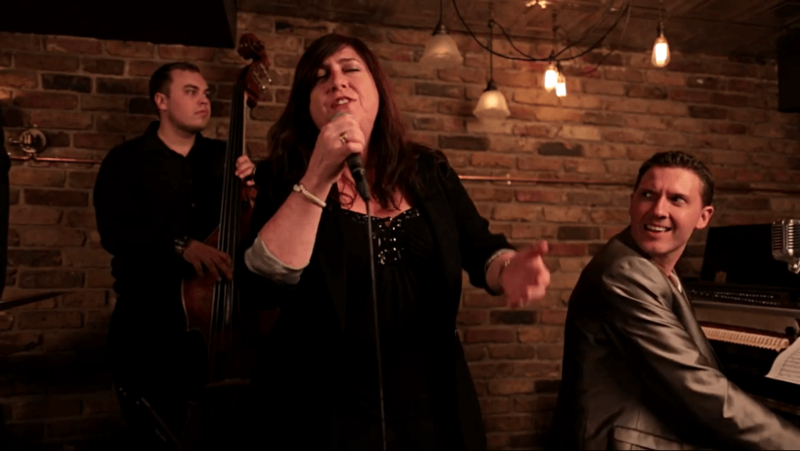 The Robin Phillips Trio will perform at Crazy Coqs jazz club in Brasserie Zedel, Piccadilly Circus, as part of the club’s Late Night Jazz programme, on Saturday 23rd April. 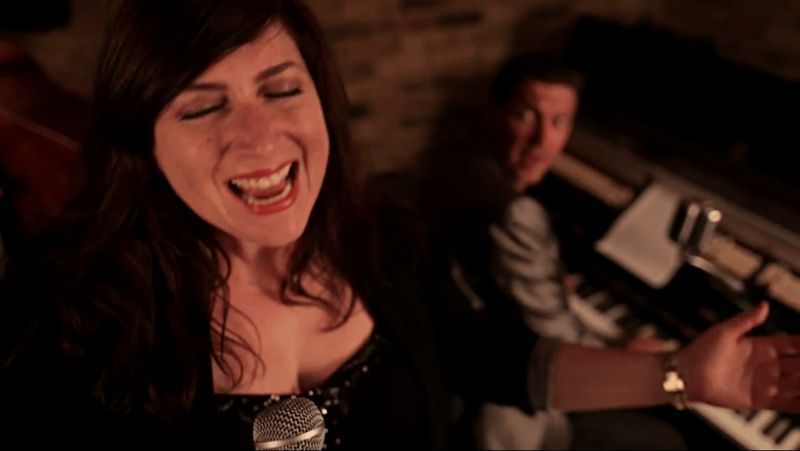 The trio will feature Robin with Matt Skelton on drums and Jay Darwish on bass, the same musicians that perform on Robin’s latest album (see other news post). 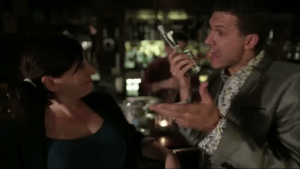 Visit the Crazy Coqs website for more information and to buy tickets. 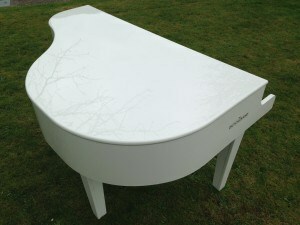 repmusic has added a white piano shell to the existing black one. 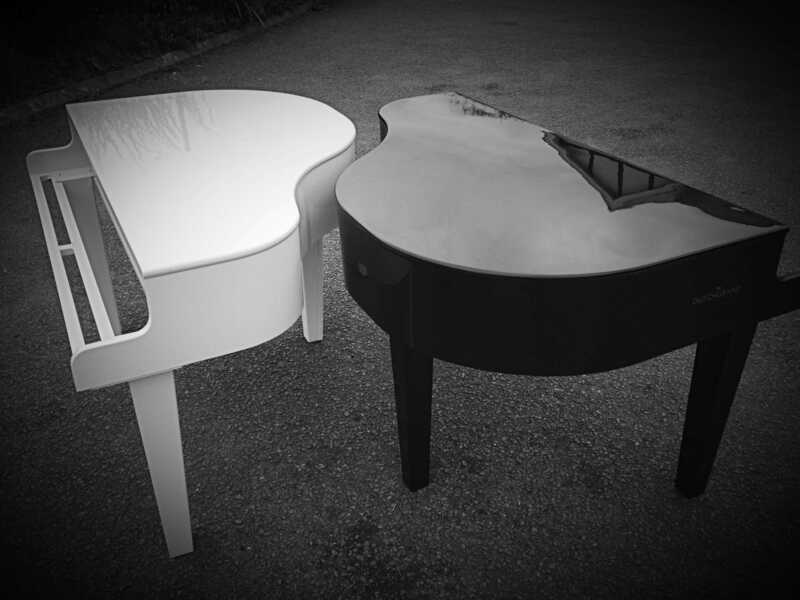 This addition means clients can choose between a white or black shell for a piano performance, but also means repmusic now offers both as part of its Duelling Piano performances. The shells will also be available to hire in 2016. 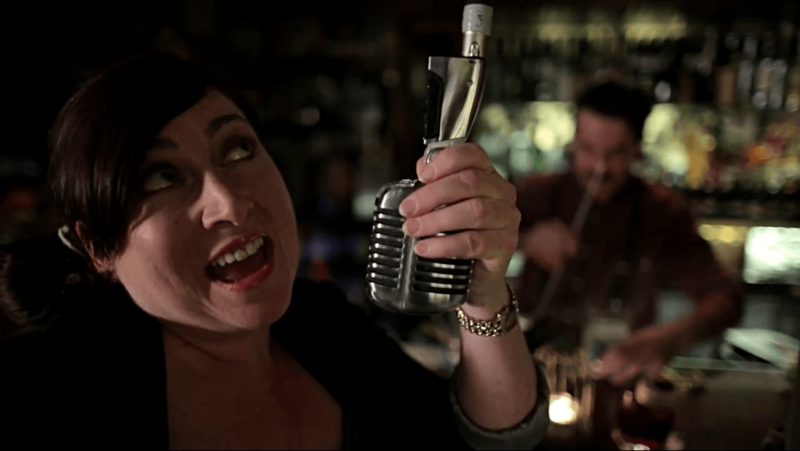 People can get a bandstand view of gigs via the many PianoCam video clips that Robin posts online each week to the various repmusic Twitter and Instagram feeds. The new album from Robin Phillips is now available to buy online. 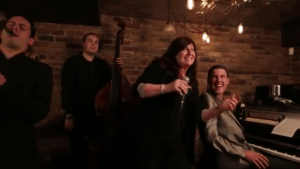 The album was recorded live at Pizza Express The Pheasantry jazz club in London and features Robin with Matt Skelton on drums and Jay Darwish on bass. 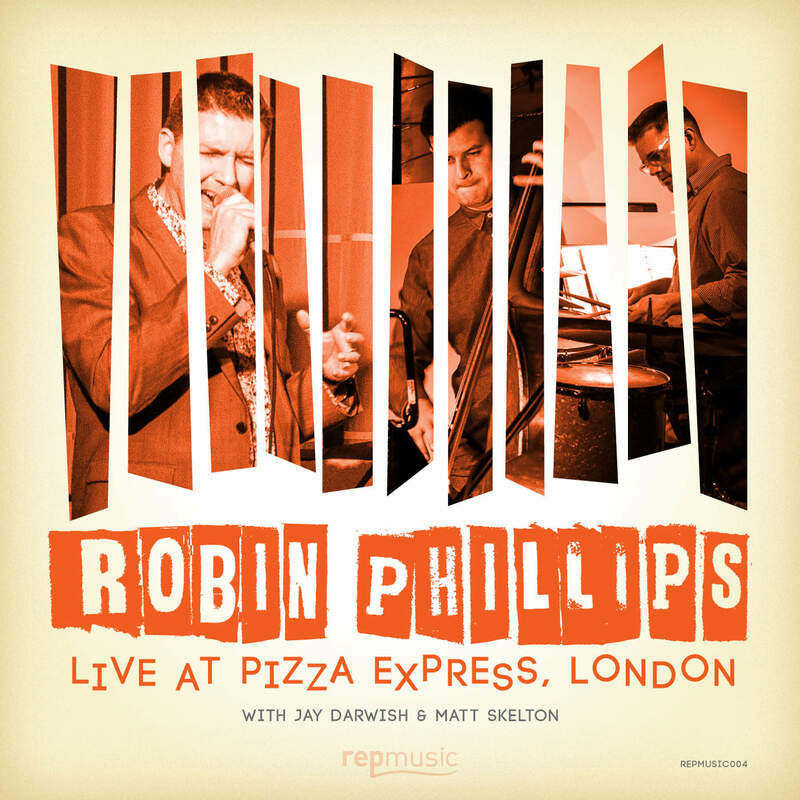 The new album is available at iTunes and Google Play and also at CD Baby where you can find more information on the album: http://www.cdbaby.com/cd/robinphillips3. The album can also be purchased at gigs through a download card. The De Luca Piano Bar in Cambridge, where the music is presented by repmusic, now has a TripAdvisor page! If you’ve visited the bar please do give us a review! Click here to go to the De Luca Piano Bar TripAdvisor page..
Click here for the De Luca website.. It has come to light that our contact form may have had some issues recently. If you have tried to contact and not received a reply we apologise, please do try again. We have put measures in place to ensure this does not happen again. Tickets are now available for the Robin Phillips Trio performance as part of the Late Night Jazz series at Crazy Coqs, Brasserie Zedel, Piccadilly Circus, London on Sat 27th February. Featuring Robin on piano/vocals, Jay Darwish on bass, and Alex Best on drums. 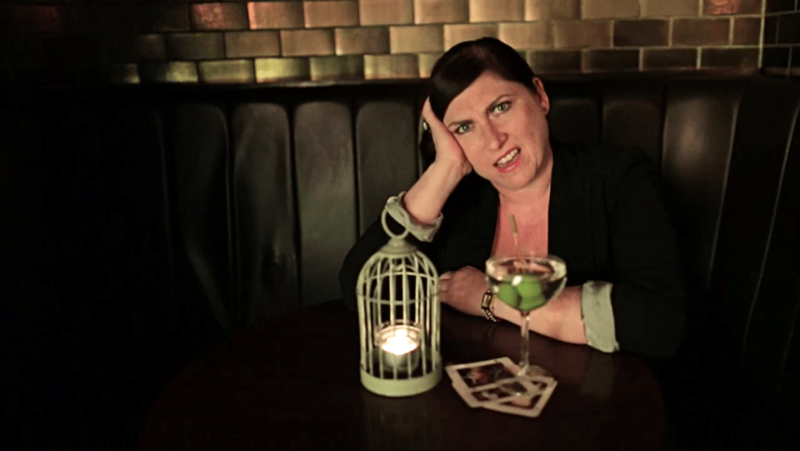 Click here for the page on the Crazy Coqs website. 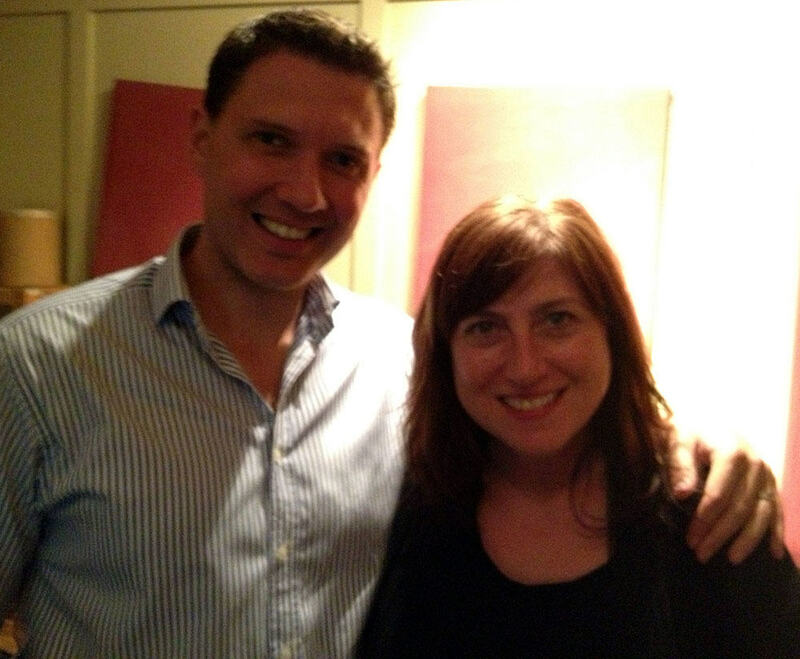 Click here for the Robin Phillips jazz page on this website.. The Robin Phillips Trio will return to perform as part of the Crazy Coqs late night jazz programme on Saturday 27th Feb and Sat 23rd April. Crazy Coqs is a stunning circular Art Deco jazz and cabaret club within Brasserie Zedel in London’s Piccadilly Circus. Click here for the Crazy Coqs website. From January 2016 repmusic will be providing live jazz piano performances at the Gonville Hotel in Cambridge. The performances will take place on the grand piano in the hotel’s new cocktail bar on Saturdays from 6:45pm – 8:45pm. Fridays will be added in February. Click here for gig listings.